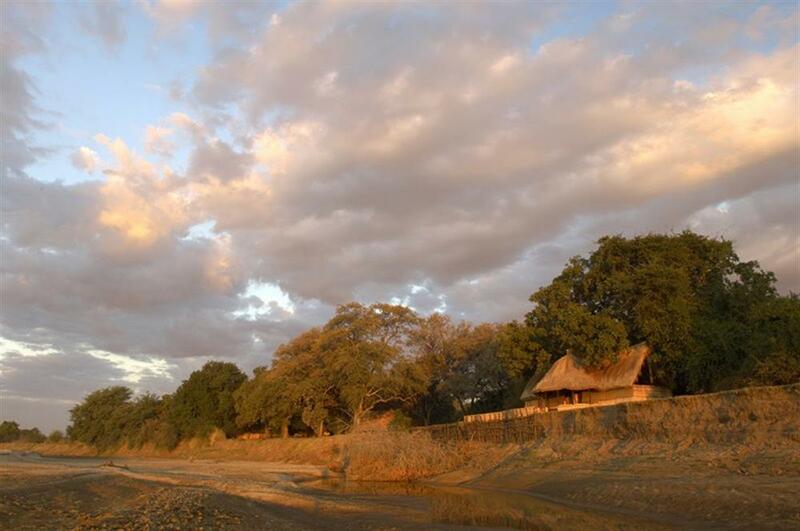 Tafika Camp, located in South Luangwa, is the Remote Africa Safaris base camp. 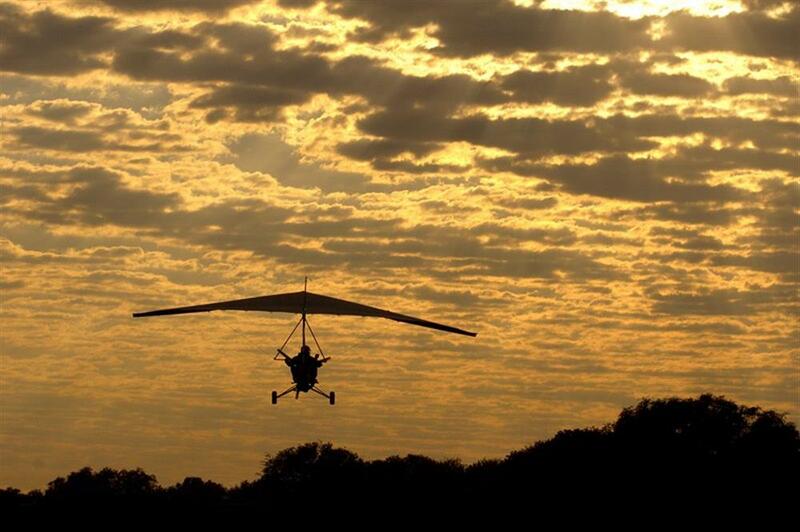 Here exceptional game viewing is combined with exciting activities - including daily microlight flights, mountain bike safaris, walks and visits to the Mkasanga Village - to create a great Zambian experience. Tafika has six comfortable and spacious en-suite chalets, each with its own romantic outdoor shower, and are sheltered beneath giant lead wood trees. The chalets have double beds in each room; the honeymoon suite has a king size bed; and one chalet - with two rooms, a king size bed and two doubles - serves as the family chalet. 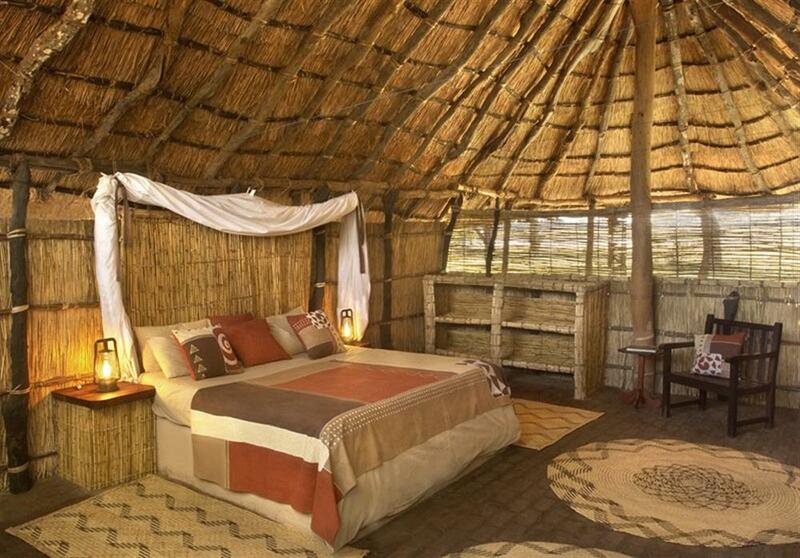 With enough space for only 12 guests, Tafika Camp is a truly intimate experience. Tafika Camp is seasonally operated. It is open during the dry season, which runs annually from the 1st of May to the 15th of November. Children under the age of 10 years are accepted at Tafika at management's discretion. Situated just outside the Nsefu Sector of the South Park it boasts some of the finest leopard viewing in Zambia. 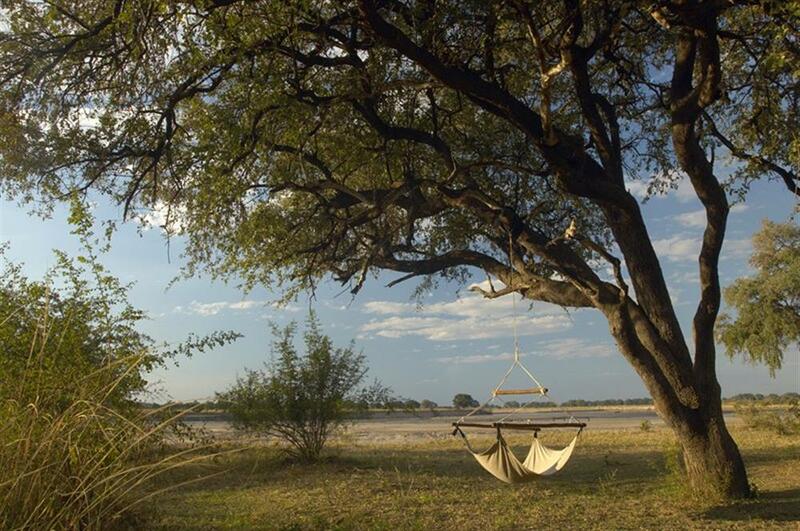 The leopard-sighting opportunities combined with the unusual and exhilarating safari activities, and the camp's family-friendly atmosphere, make Tafika Camp the perfect first stop in any Zambian adventure.